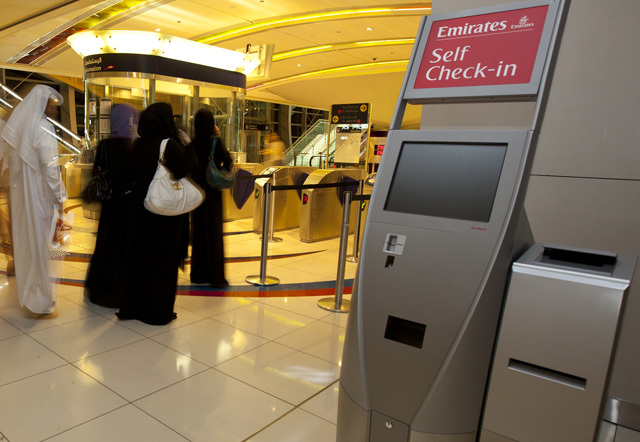 Dubai: Passengers flying on Emirates can now check-in at three Dubai Metro Stations with the introduction of self-service, check-in kiosks. 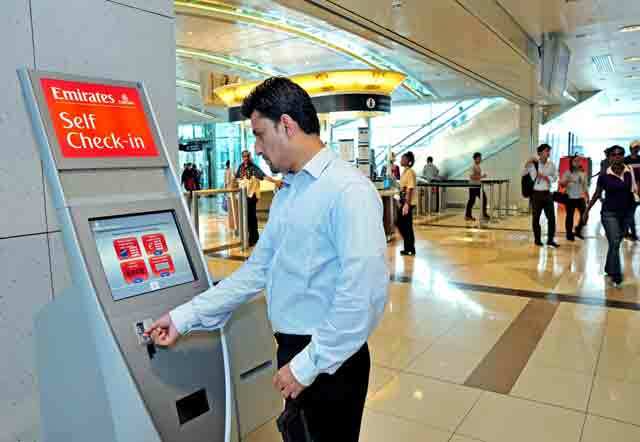 The new system means customers can check in, select their seats and print their boarding pass at Mall of the Emirates, Burj Khalifa, Dubai Mall and Financial Centre Metro Stations on the Red line. Passengers only need the reservation code or the ticket number, or their Emirates' Skywards membership number, to access the service. Check-in at the Metro stations should be done at least two hours prior to the flight's departure time. 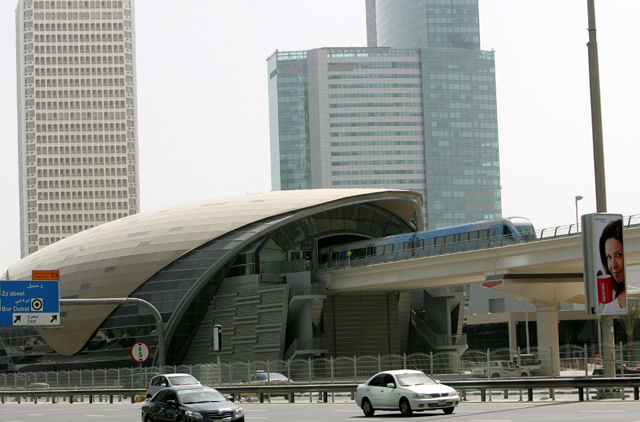 Roads and Transport Authority (RTA) regulations state that passengers are allowed to carry up to two luggage pieces each on the Metro, provided the first piece does not exceed the size specification of 81cm in width, 58cm in height and 30cm in depth, and the second not larger than 55cm in width, 38cm in height and 20cm in depth. Those carrying only hand-luggage can proceed directly to immigration, while passengers with baggage can check-in their luggage at dedicated Baggage Drop counters.